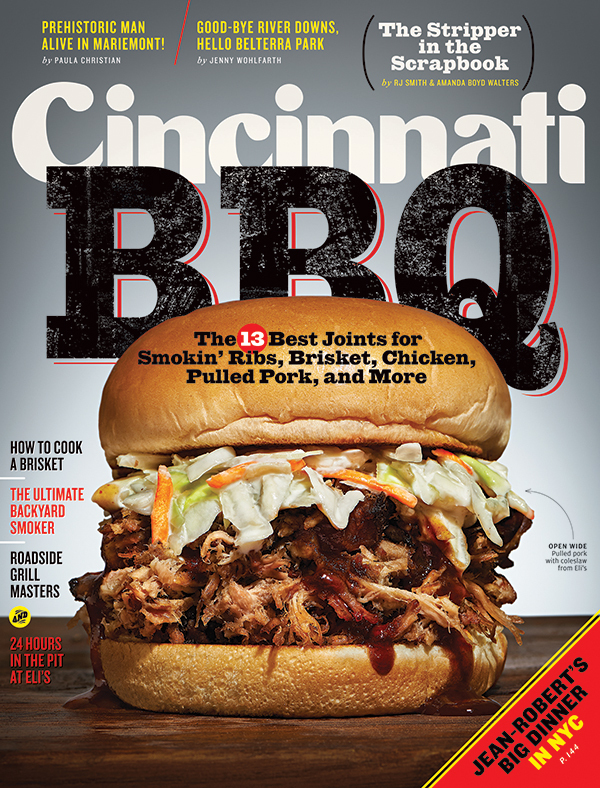 Recognized in the July issue of Cincinnati Magazine as Top Real Estate Agent! 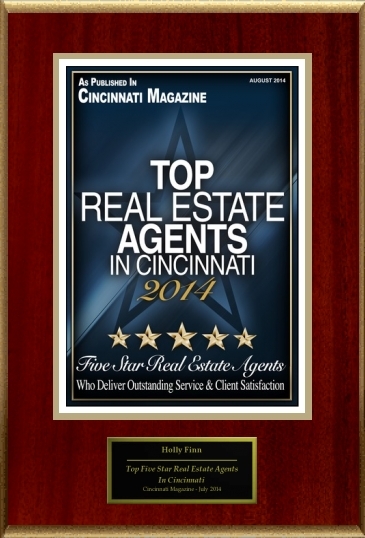 We are proud to announce that Holly Finn, with the Finn Team at Coldwell Banker West Shell has won the coveted 5 Star Award as a Real Estate Agent in the Greater Cincinnati Area! The 5 Star Award is the largest industry award program in North America and identifies real estate professionals that deliver outstanding service and client satisfaction. As a four-time winner of this award, Holly has been recognized as being in the top 1% of the industry. This award was created to help consumers find service professionals who provide quality services to their clients. In depth research is done to determine individuals who provide exceptional service based on feedback from peers, firms, consumers, and regulatory services. The Finn Team provides the full spectrum of home buying and selling services and the multiple awards are proof of their comprehensive approach, with dedication and excellence. The Finn Team believes earning your trust is far more important than simply getting your business. They aim to receive your confidence to become a trusted advisor in your next home sale or purchase. To learn more about the Finn Team: www.finn-team.com.